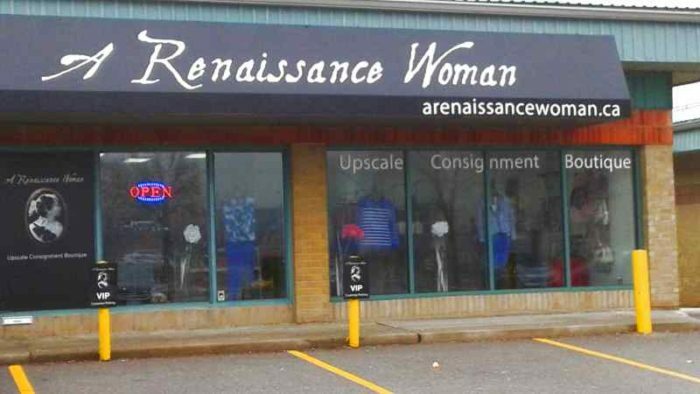 “A Renaissance Woman” is located at Unit B6-645 Plains Rd. East in Burlington Ontario. Just minutes from the downtown core, easy access from QEW, 403 & 407, just 1 block past the IKEA plaza at Francis Rd. Unlock the value hiding in your closet. We accept ladies fine fashion, jewellery and accessories. How do intake appointments work?